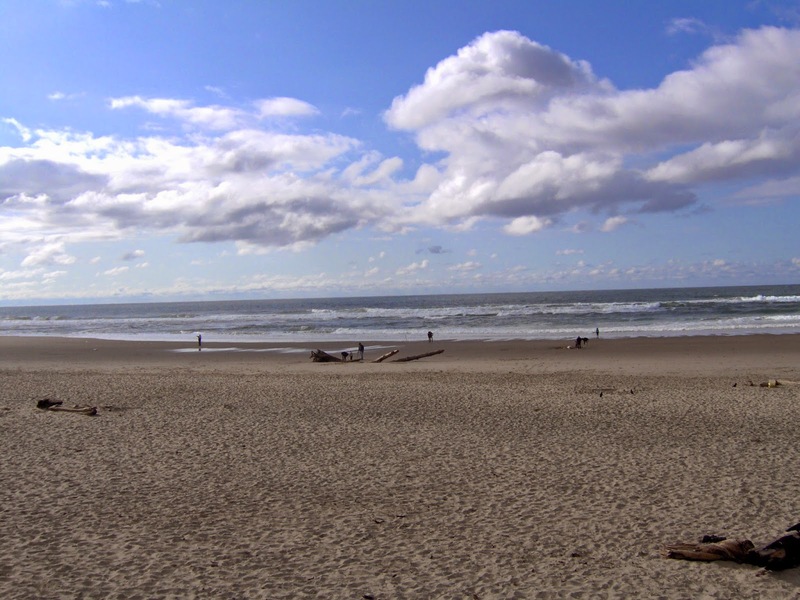 Enjoy the the Beautiful Spring Weather at Lincoln City! Ocean front, sleeps up to 13 guests. The Blue Dolphin is near the ocean with stunning views from its wood deck, where you can enjoy the sea, sunset, or the stars from a seat at the picnic table or from the outdoor hot tub. Step out the door and your moments away from surfing, beach-combing, whale watching, kite flying, and other seaside pursuits. The home is also conveniently located near the Chinook Winds Casino and numerous local attractions including museums, theaters, art galleries, glass blowing studios, craft and outlet shops, restaurants, miniature golf, an aquatic/fitness center, the Lincoln City Historical Society, the Newport Aquarium, and much more. 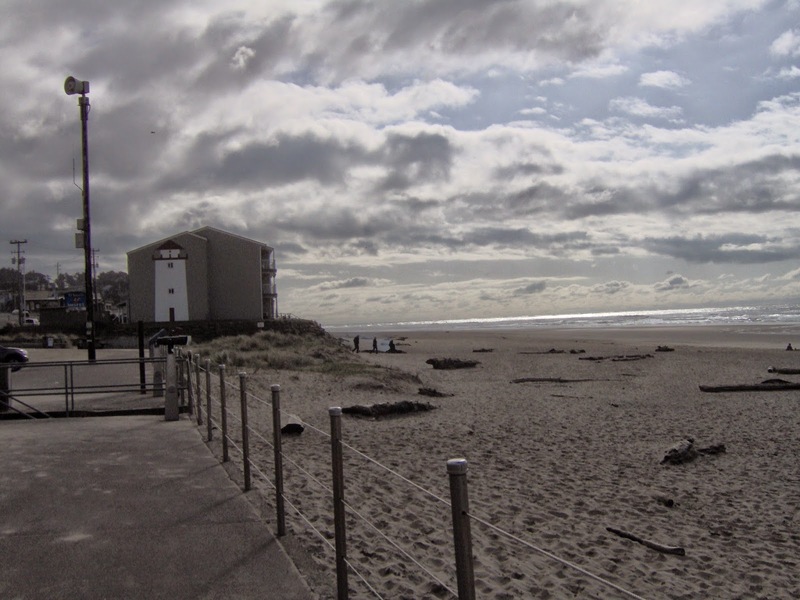 A basic Oregon beach condo rental simply won’t do when you have a big group. You need multiple rooms and a kitchen with amenities to cook and feed the whole gang. The ideal vacation rental offers more than enough space to sleep and eat, though. When you’re treating yourself to a vacation you want the comforts of home and then some, which is exactly what a space like the Blue Dolphin offers. The Blue Dolphin’s elegantly comfortable open floor plan offers a master bedroom, three additional guest bedrooms, three bathrooms, an attached studio, sectional sofa and comfortable chairs, gourmet kitchen with cookware and utensils, eight dining seats, outdoor seating, charcoal barbeque, courtyard, front deck, hot tub, and patio. In addition to the king and queen beds, there are also several hide-a-beds and trundle beds. Other features include central air conditioning, a gas fireplace, fresh linens, washer and dryer, iron and ironing board, WI-Fi, hair dryer. A private media room also features a 60” flat screen, cable TV, DVD player, wet bar, and kitchenette. If the Blue Dolphin is already booked during your intended travel dates, or if you miss the spring special, not to worry this definitely isn’t the only vacation rental. 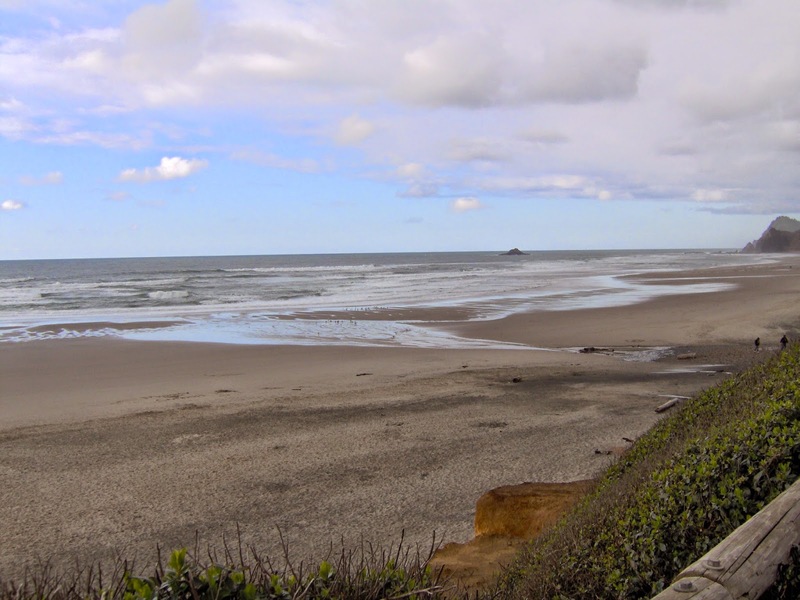 Oregon beaches are waiting for you year-round! 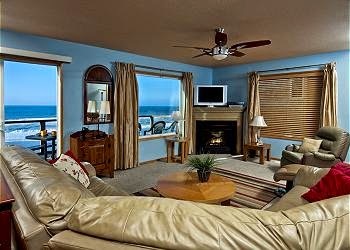 A-1 Beach Rentals has a collection of properties in and around Lincoln City and Depoe Bay, ranging from one-bedroom condos for romantic getaways to expansive homes for large groups, which will accommodate your needs. Keep your eye out for specials, as there’s always a deal to be had whether it’s spring, summer, fall, or winter. 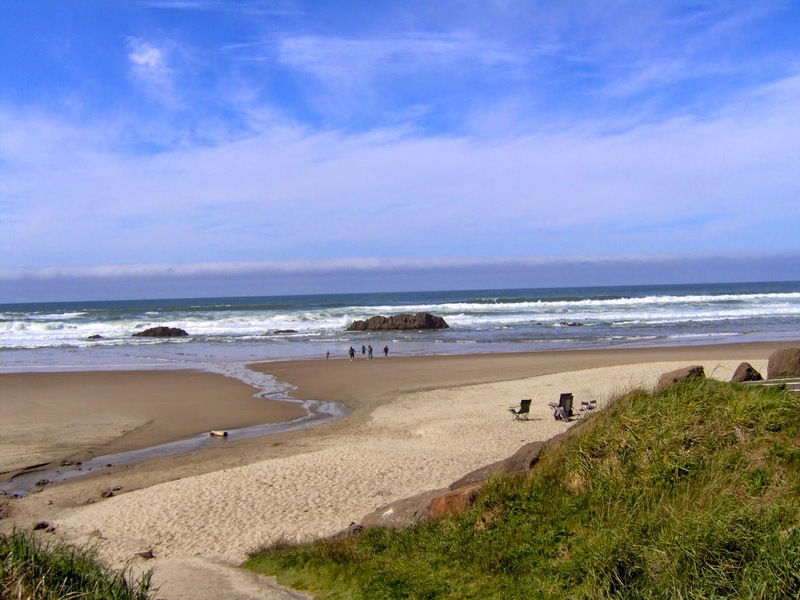 With the right Oregon beach home rental, your next vacation will practically plan itself. A Storm’s A Brewing @Roads End! 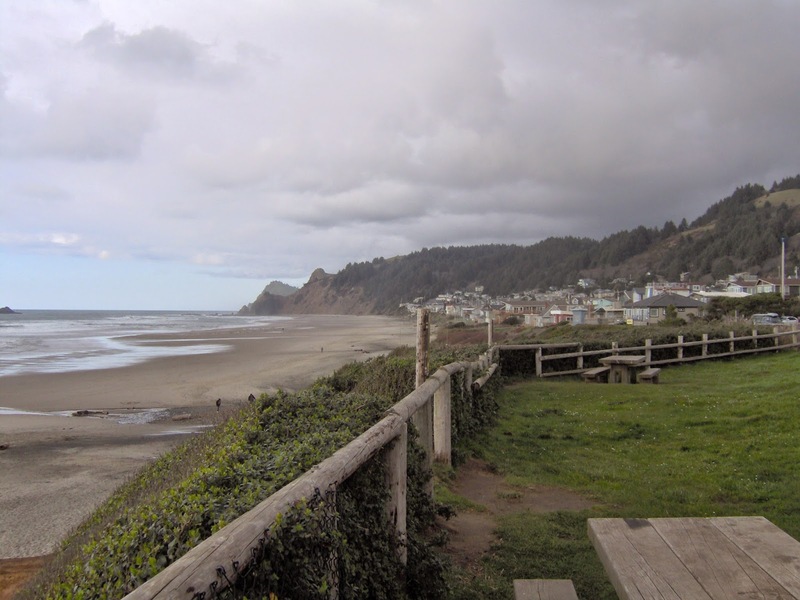 Visit the City By The Sea–Lincoln City! Can’t Take A Bad Picture @ Lincoln City, OR! Can’t beat the weather at Lincoln City!